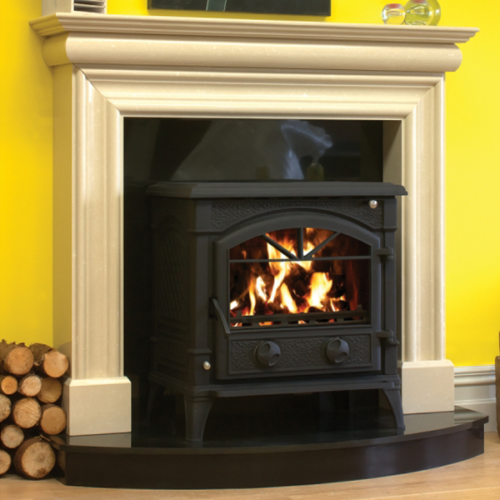 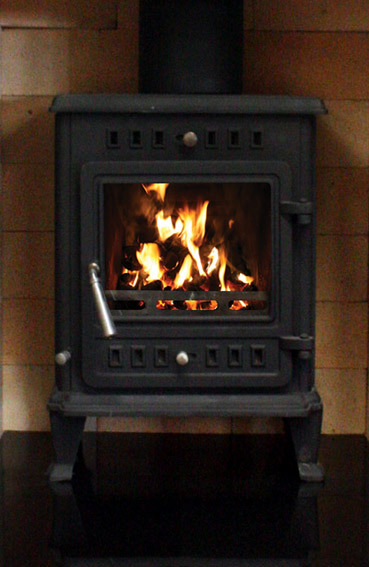 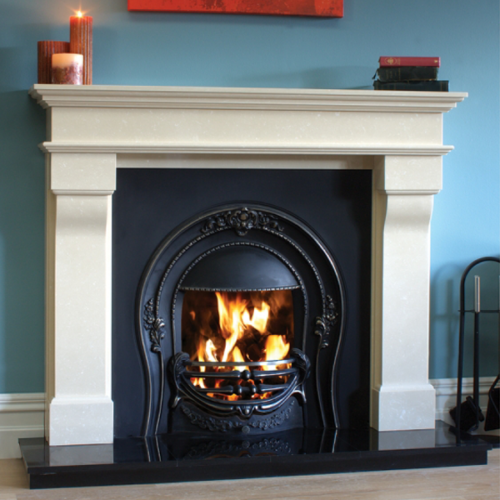 Stoves Direct Ireland are proud to stock the full range of the Bertoneri Fireplaces. 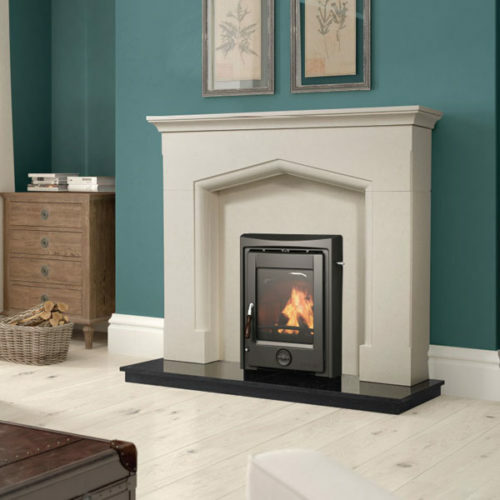 This is the Leonardo 54″ Marfil Stone Fireplace from the Bertoneri range and is just one of the products we stock for Bertoneri fireplaces. 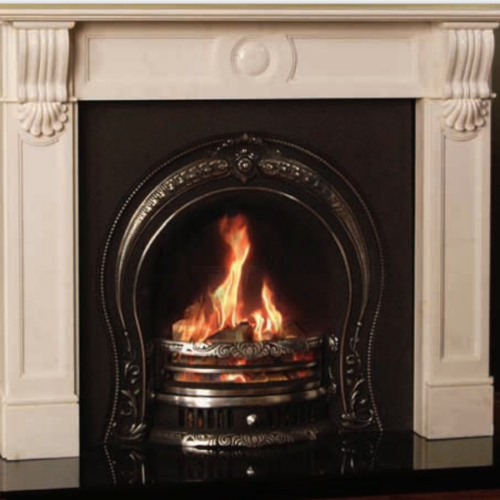 Hand Carved for Over 200 years, A Bertoneri Fireplace is steeped in tradition. 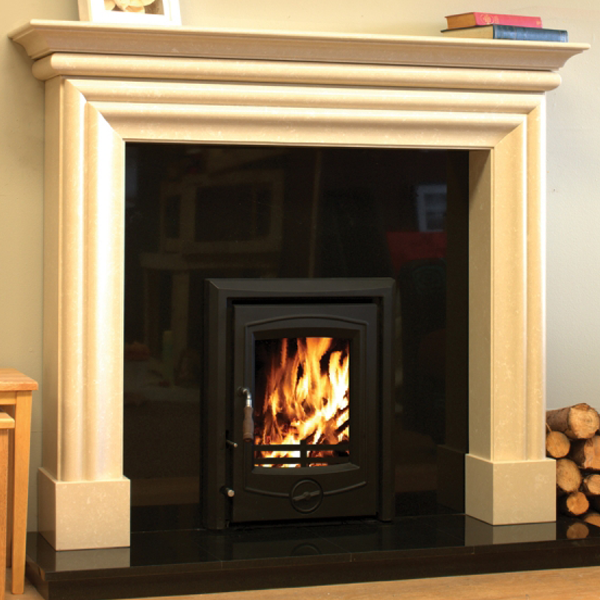 Carving, figuring and polishing a fireplace by hand is time consuming. 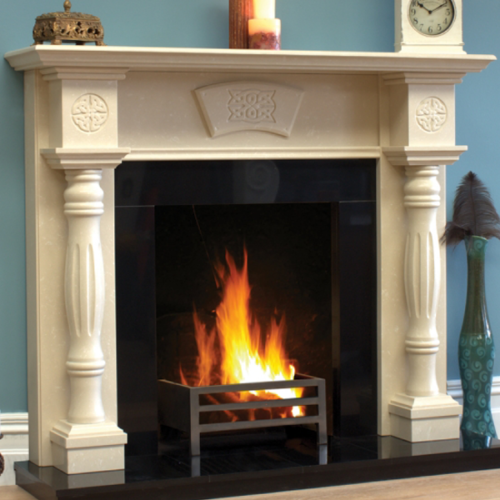 Modern technology and tooling has helped but it remains the delicate movement of a Bertoneri artisan that can turn a block of marble or limestone into a stunning fireplace.